INDIANAPOLIS, April 19, 2018 – USA Gymnastics has awarded the 2019 U.S. Men's Junior Olympic National Championships to Reno Tahoe. 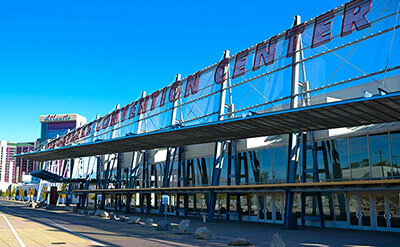 Scheduled for April 30-May 5 at the Reno Sparks Convention Center, the championships will showcase approximately 800 of the USA's top Level 8, 9 and 10 male gymnasts. The Junior Olympic division has several different levels, and national titles will be awarded for each level and age group. 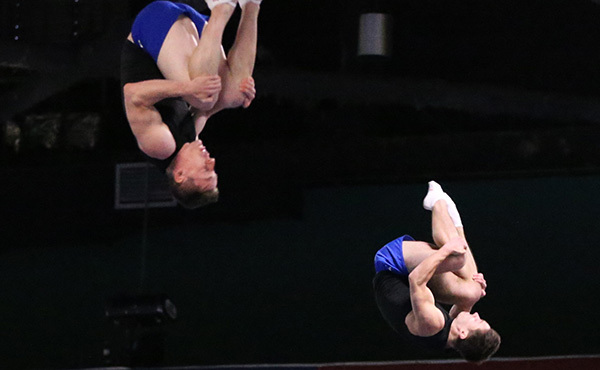 The event features competition in regional team, all-around and individual apparatus. The levels are determined by age and skill level. Level 8 consists of athletes who are 11 and 12 years old; Level 9 athletes are 13 and 14 years old. At Level 10, there are two age divisions, 15-16 year olds and 17-18 year olds. Each level has two divisions – Junior Elite and Junior Olympic. The competition schedule will be determined closer to the event. The U.S. 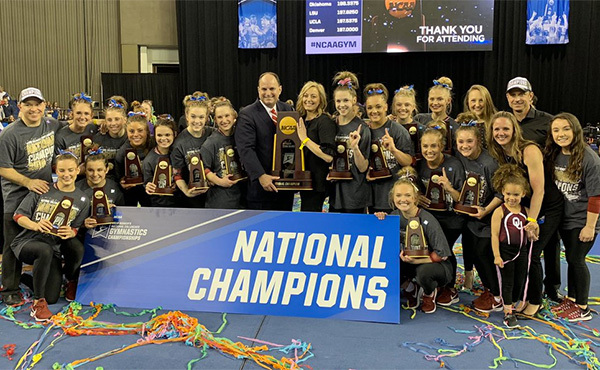 Junior Olympic National Championships is one of the national championships of USA Gymnastics, the sport's national governing body in the United States. 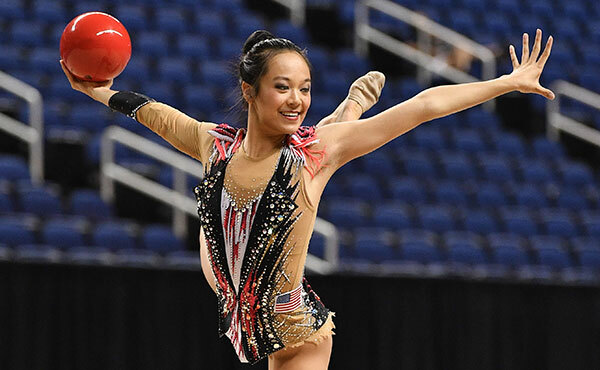 Many Junior Olympic champions have gone on to make the U.S. National Team and represent the United States in international competition and/or to compete in collegiate gymnastics. All of the members of the men's medal-winning 2004 (silver) and 2008 (bronze) U.S. Olympic Teams, as well as the 2012 Olympic Team, are former Junior Olympic National Championships participants. 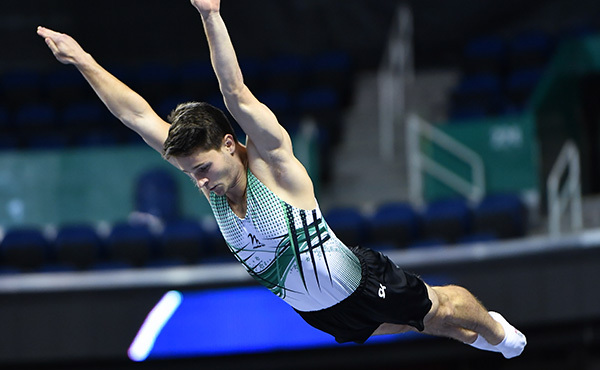 Past participants include 2004 Olympic all-around champion Paul Hamm; Olympic and World medalists Jonathan Horton, Danell Leyva and Alex Naddour; and World medalists Jake Dalton, Yul Moldauer and John Orozco. Based in Indianapolis, USA Gymnastics is the national governing body for gymnastics in the United States. Its mission is to encourage participation and the pursuit of excellence in the sport. 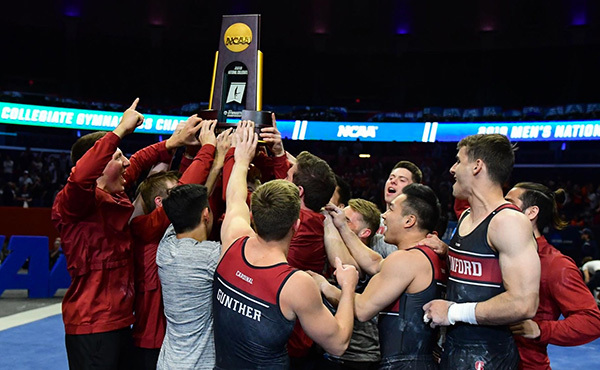 Its disciplines include men’s and women’s artistic gymnastics, rhythmic gymnastics, trampoline and tumbling, acrobatic gymnastics and Gymnastics for All (formerly known as group gymnastics). 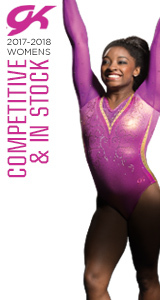 For more complete information, log on to www.usagym.org.